That idea you had about bringing your Google Glass to the movie theater to surreptitiously record Ben Affleck bare all in "Gone Girl"? Don't even think about it, the movie industry says. 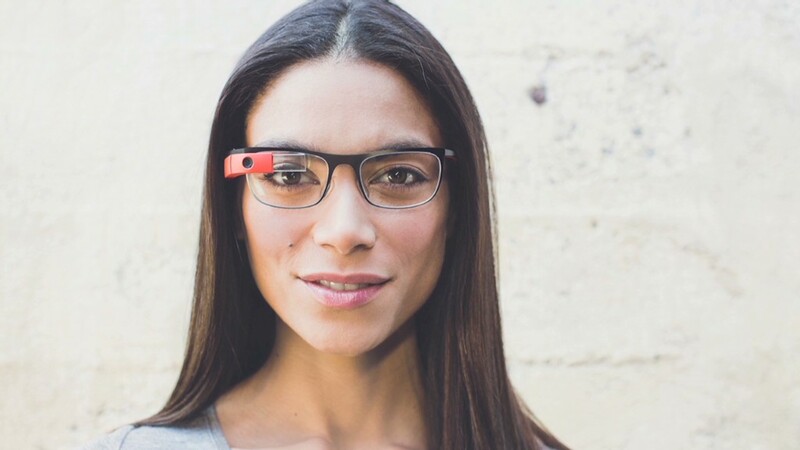 It announced late Wednesday a "zero tolerance policy" towards wearable recording devices. Hollywood has had an ongoing problem with the use of recording devices in movie theaters. Hand-held cameras have been the main culprits in traditional film theft, resulting in a black market for pirated DVDs with shaky recordings of just-released movies. But that seems almost quaint compared to the advent of smartphones and other devices. Long-standing theater policies require that phones and recording devices must be silenced or shut off and put away at show time. At ShowEast, an industry convention in Florida, this week, the Motion Picture Association of America and the National Association of Theatre Owners updated their policy "to fully integrate wearable tech in the rules" against illegally recording movies. "Individuals who fail or refuse to put the recording devices away may be asked to leave," it reads. "If theater managers have indications that illegal recording activity is taking place, they will alert law enforcement authorities when appropriate, who will determine what further action should be taken."